The tug is the drug! There is nothing like feeling a direct pull from an initial bite of a fish as you're stripping in your streamer or watching your carefully presented dry fly get chomped on as it drifts by a fishy run. Fly fishing certainly is rewarding way to fish and here at First Light Fishing & Tackle, we've got what you need to match the hatch. Some fly fishing brands we carry includes RIO, G.Loomis, Redington, Dragonfly, Superfly, Wapsi, Hareline, Amundsen, and many others! 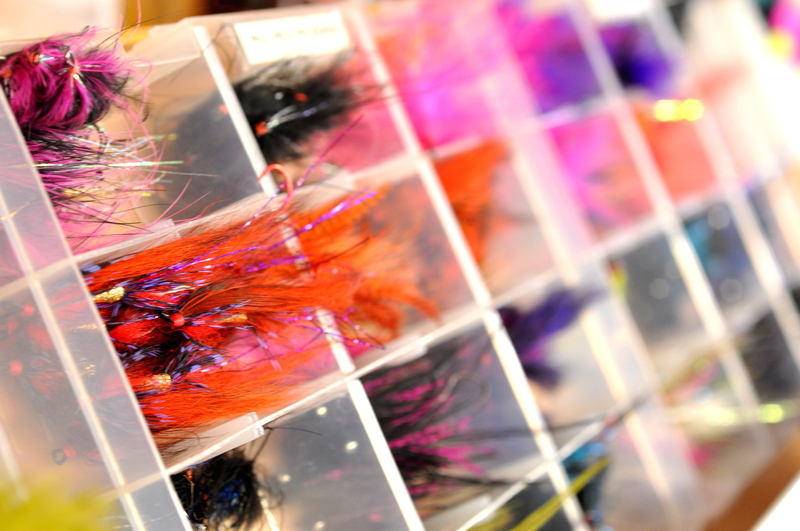 If you're looking to switch up your lines, come down to the store to check out our fly line assortment, ranging from floating, intermediate, spey, skagit, sink tip and switch. Interested in fly fishing, but not sure where to start? 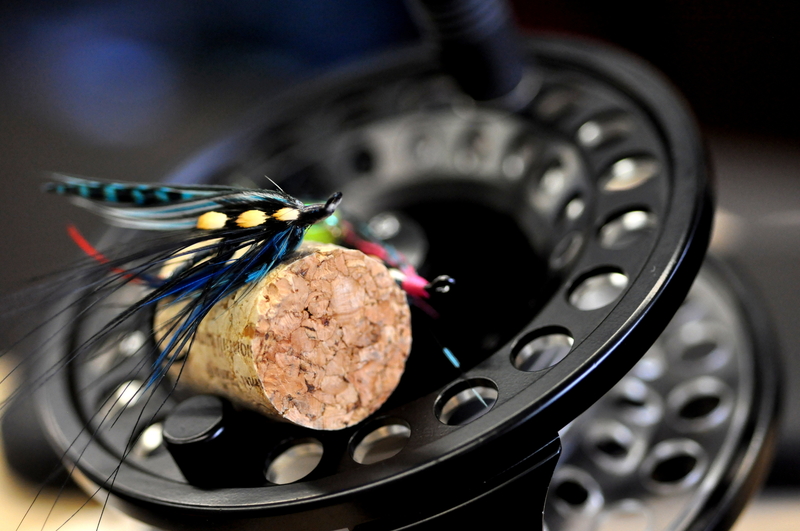 We can help you get the ball rolling with a variety rod and reel combos, fly lines, tapered leaders, fluorocarbon tippets, backing, and of course some essential made in house dry flies, streamers, and nymphs. 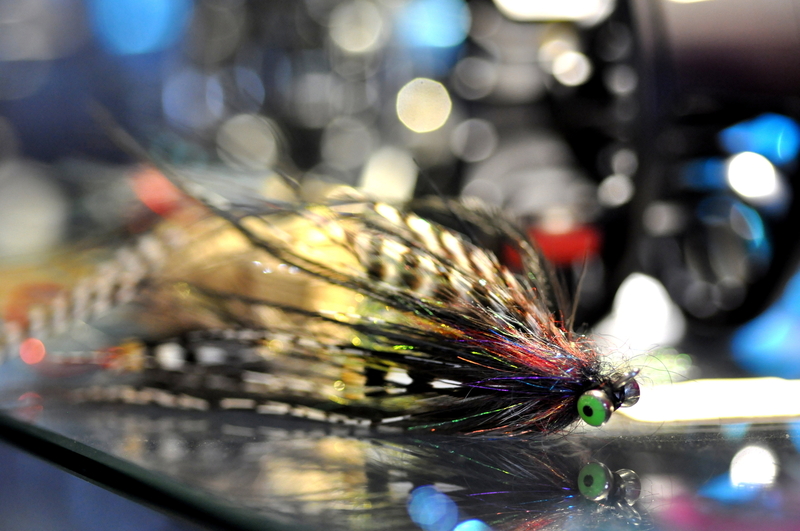 At First Light Fishing & Tackle, we also have a great selection of different fly tying material and tools for those who love to create their own unique patterns and designs, such as marabou, chenille, bucktail, rabbit strips, fly hooks, and dubbing material to name a few. And for those who are intrigued to getting introduced to fly tying, we've also got a fly tying entry kit to help you hooked on making your own flies. Definitely feel free to visit us at the shop to check what we got in store and ask us any questions you have. Remember, at First Light Fishing & Tackle... what we carry is also what we choose to fish with because Fishing Is Our Life! 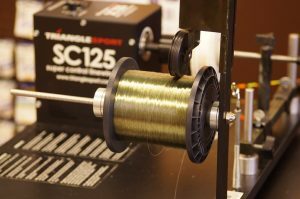 Spool new line? Rod repair? We can help you out! GOT A QUESTION ABOUT OUR GEAR? LET US KNOW! COPYRIGHT© 2017 FIRST LIGHT TACKLE. ALL RIGHTS RESERVED.